This was a very busy but very fun weekend! Our son and future daughter-in-law came for their church shower where we go to church. It was absolutely beautiful, and they got so many nice things. It is such a blessing to have a wonderful church family where there are so many sweet people! I have to show you the cake from the wedding shower. 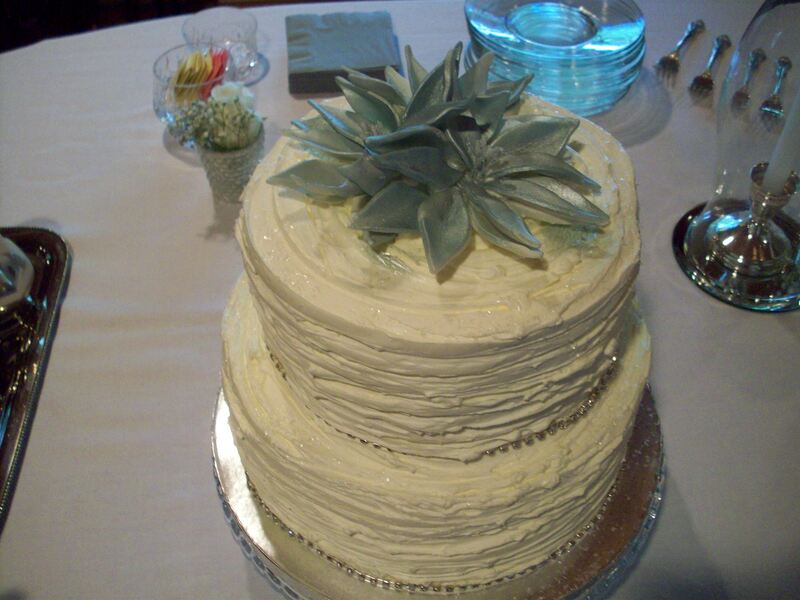 It was so pretty and delicious, and the fondant flowers on top looked too pretty to eat! 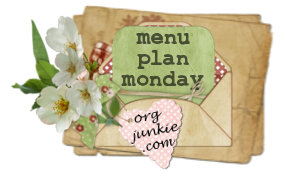 This entry was posted in Menu Plan Monday, Weddings by Charla. Bookmark the permalink.